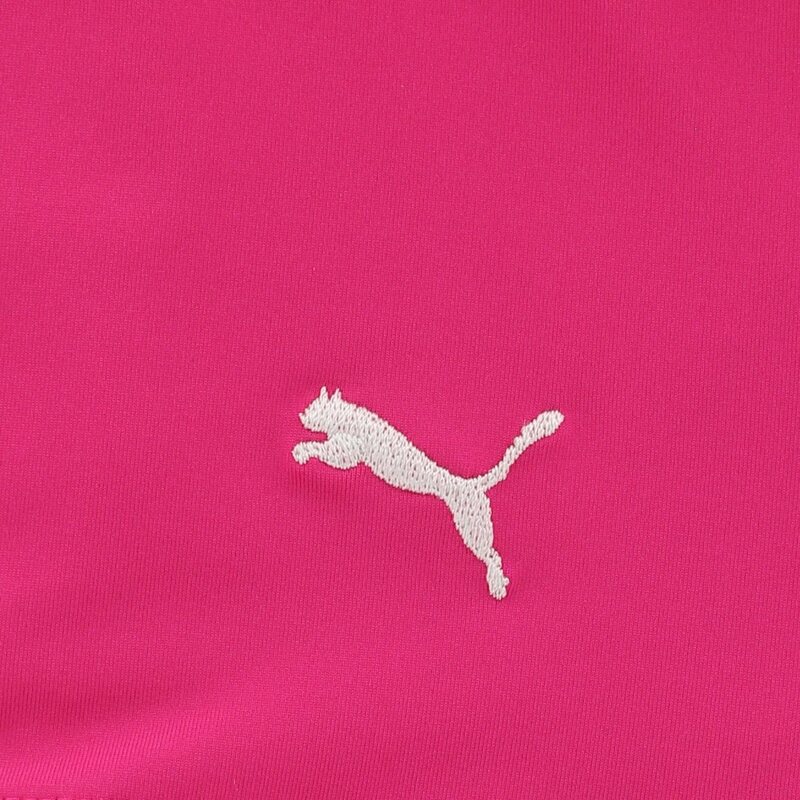 The Puma Solid Knit skort features moisture management and DryCell technology, both keeping the skin cool and dry for all day comfort. 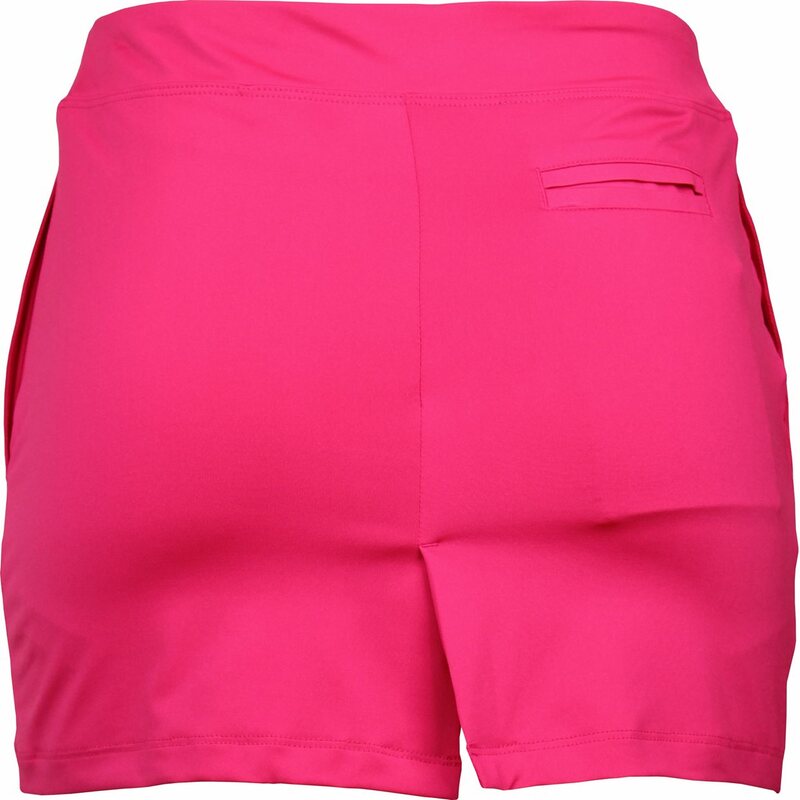 The skort also features anti-odor protection and a UV resistant finish that provides protection from harmful sun rays. The Solid Knit skort is made with a polyester and elastane blend, which provides durability and resistance to shrinking and wrinkles.